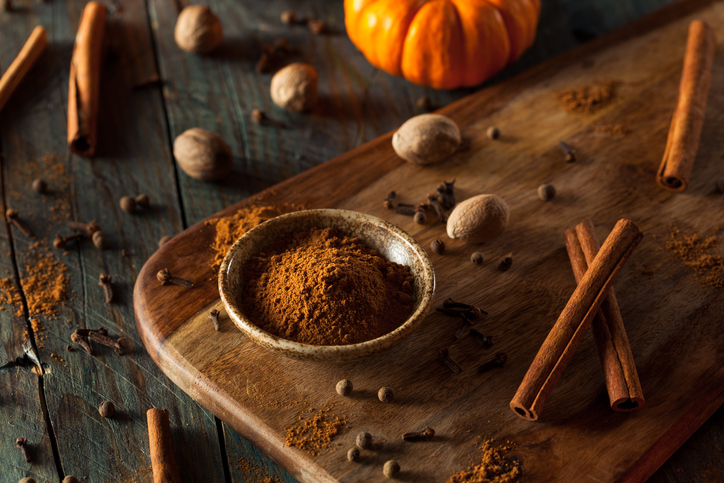 U.S. authorities said the marijuana was laced with traditional pumpkin spices like cinnamon, nutmeg and clove, along with other natural and artificial flavors, in addition to unspecified sweeteners and thickeners. The drug haul, intended for distribution at Halloween parties throughout the East Coast, has a combined medical, emotional and spiritual value of roughly $850 million, according to Psychology Today magazine. Taking a page from the Starbucks and Dairy Queen playbooks, marijuana dealers this autumn have scrambled to satisfy customer demand for flavors both novel and traditional. For example, recently confiscated marijuana menus—or “weed lists”—have included flavors such as Fudge Pecan, Bubble Gum, Caramel Apple, Rhubarb-Strawberry, White Chocolate Mocha Blast, and Creamy-Dreamy Butterfinger Haze.